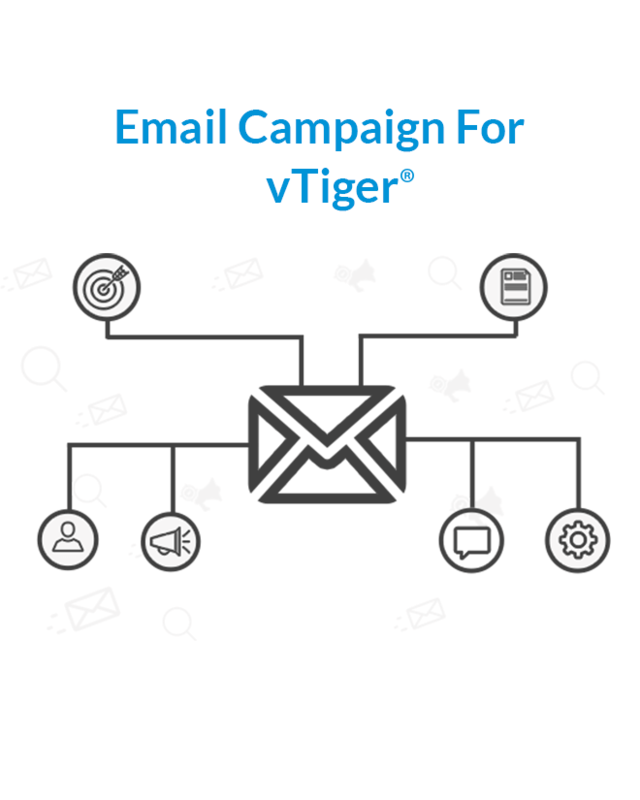 Continue Shopping “Chat User For vTiger®” has been added to your cart. 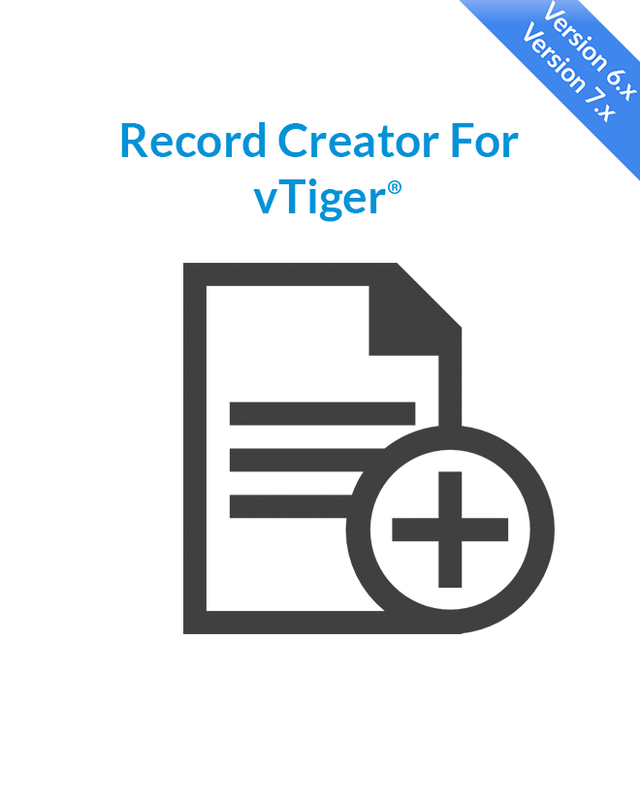 Continue Shopping “CRM Record Locking For vTiger®” has been added to your cart. 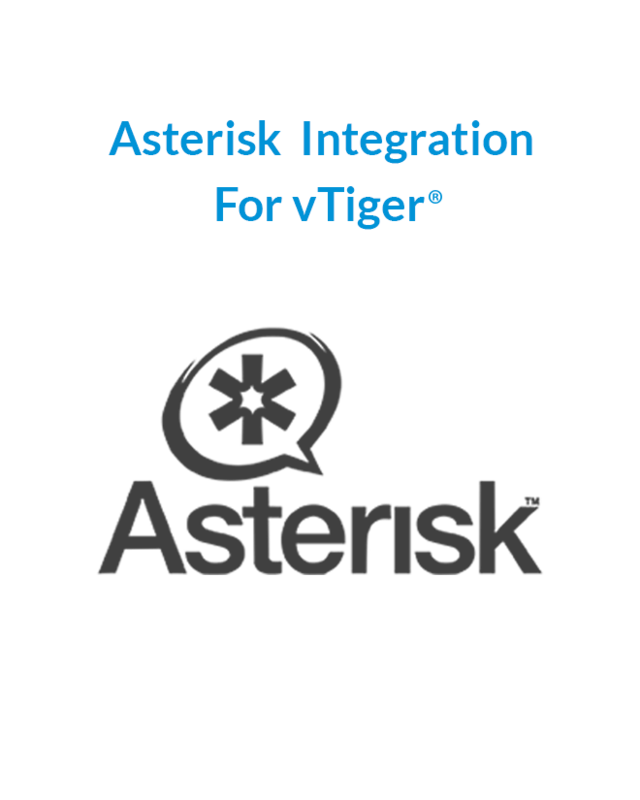 Continue Shopping “Import User For vTiger®” has been added to your cart. 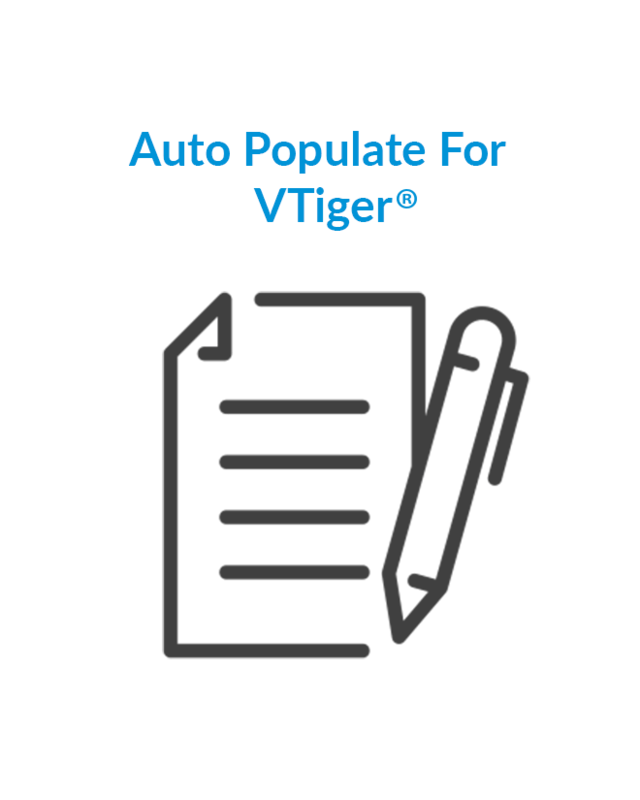 Continue Shopping “Attach Multiple Files To One Document For vTiger®” has been added to your cart. 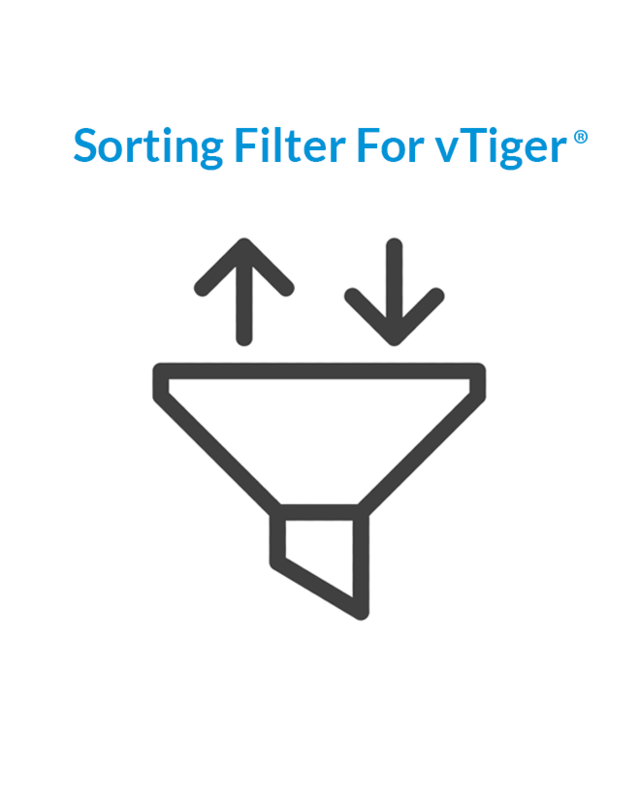 Continue Shopping “User Custom Filter & Export in PDF For vTiger®” has been added to your cart. 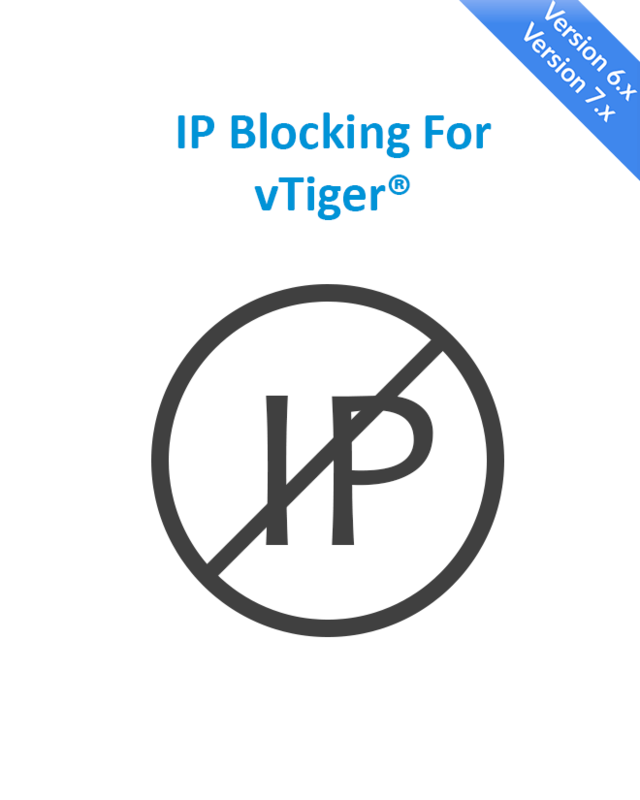 Chat User For vTiger® removed. Undo? 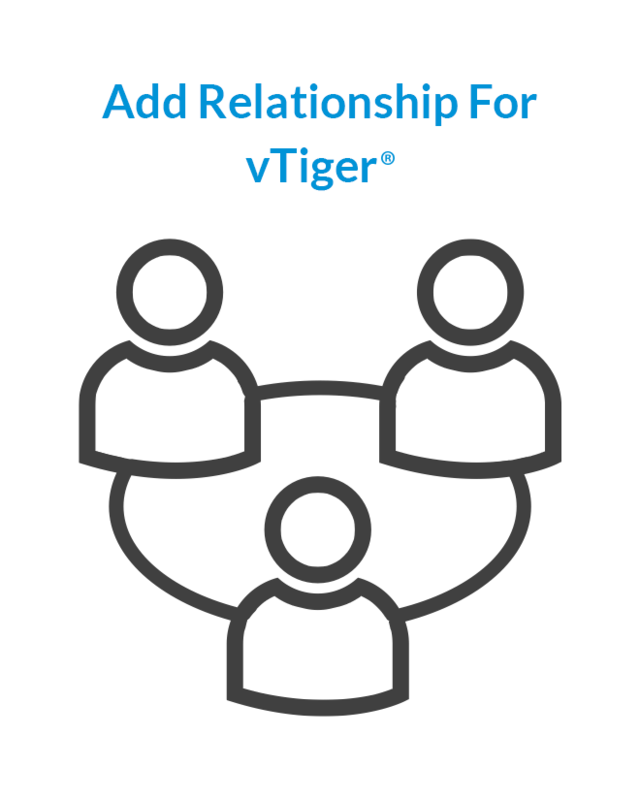 Attach Multiple Files To One Document For vTiger® removed. Undo? 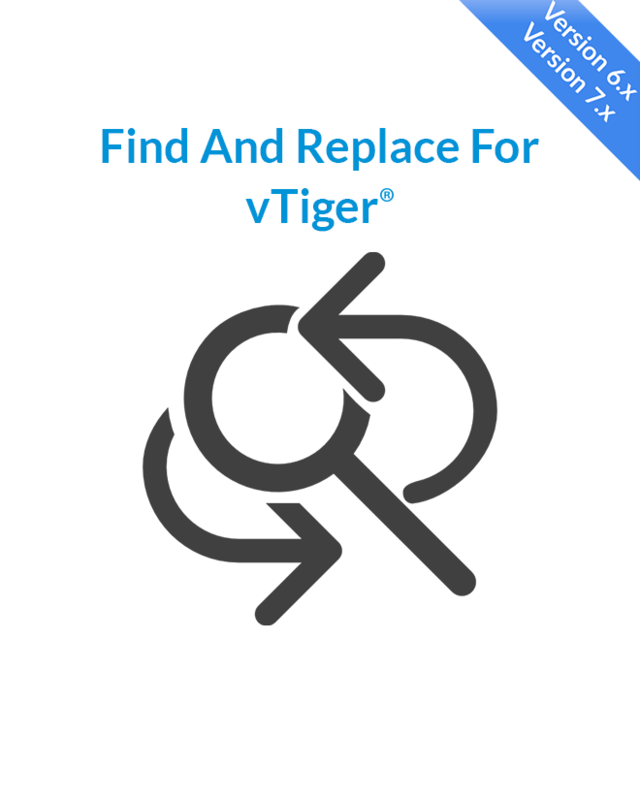 Import User For vTiger® removed. Undo? 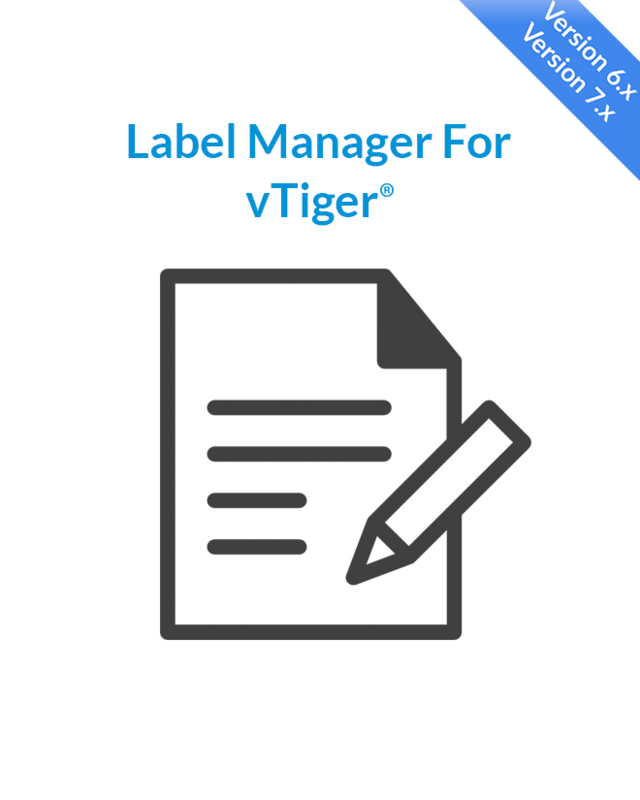 CRM Record Locking For vTiger® removed. Undo? 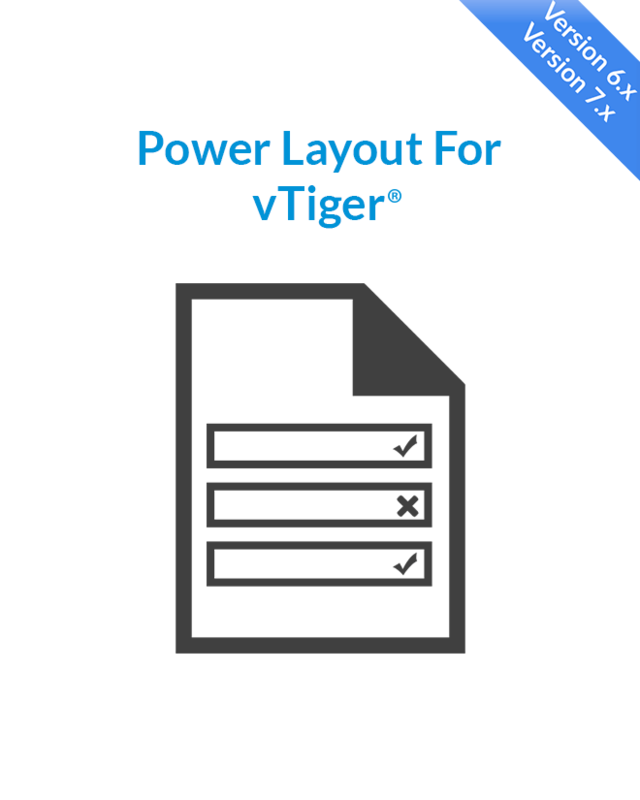 User Custom Filter & Export in PDF For vTiger® removed. Undo?